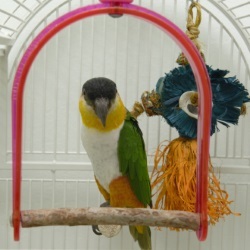 Owner Mary Rausch’s fondness for her parrots is reflected in their sparkling clean cages, healthy coats and richly colored feathers. The birds, many of which are raised from babies, are fed hot and cold food on alternating days with Mary doing the cooking. 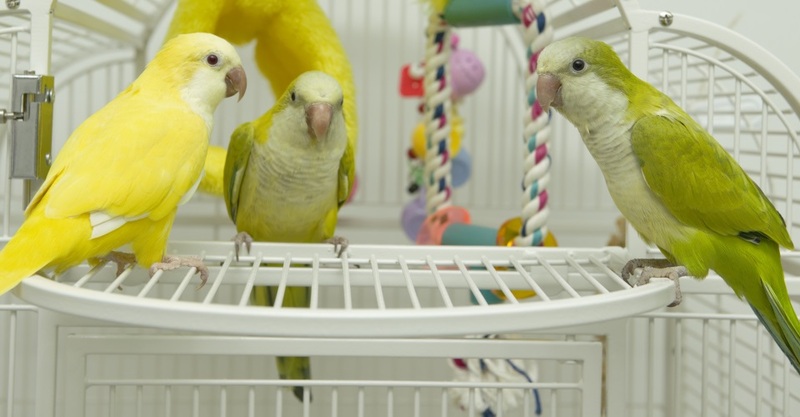 Farmer Girl is also a rescue shelter for birds that have been abandoned, mistreated or outlived their owners. 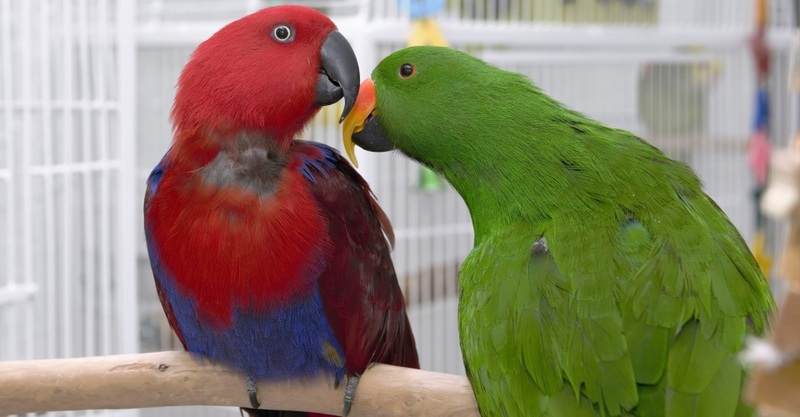 Outliving owners is a common problem for parrots which can live for 50-80 years. Mary’s affection for parrots traces almost to the launch of Farmer Girl more than 40 years ago. In those days, she would close for six months and travel to Florida where tropical birds abound. That’s where she discovered what great pets the birds make, entertaining with human-like chatter and capable of an endearing attachment to their owners. 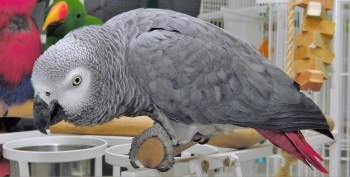 Purchasing a parrot from Mary may seem more like an adoption, since she tries to ensure that each of her birds goes to a good home. Customers get a thorough lesson in their care and handling. Customers leave satisfied that they are getting a healthy well-loved new pet. Most of the birds are housed in Farmer Girls glass aviary. 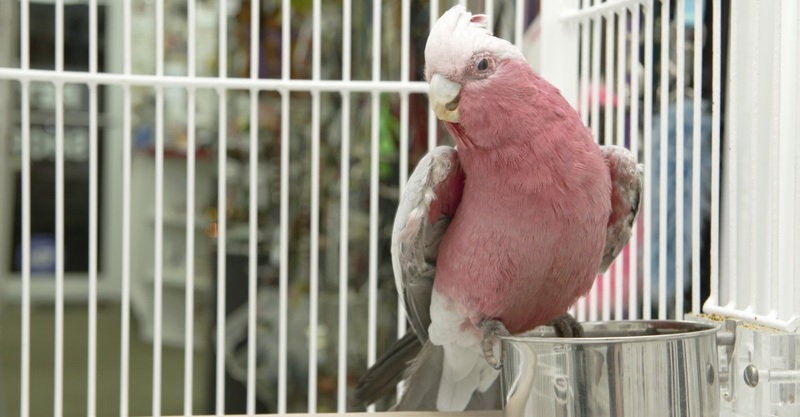 A few have perches throughout the store including an African Grey who sits near the register and likes to price everything at $39.95. Sometimes she even thanks visitors for shopping at Farmer Girl.